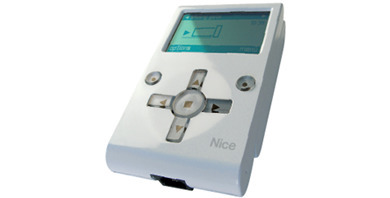 The Nice ERA (EDSWG) Radio-controlled/wireless digital switch compatible with FloR series of receivers 2 channels. 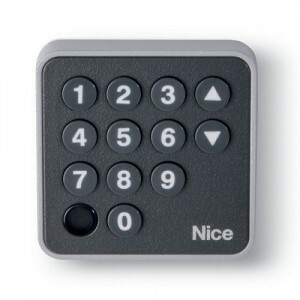 The Nice BlueBUS EDS - 12-key aluminium digital combination keypad switch with decoder MORX. 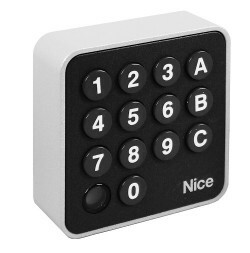 The Nice BlueBUS 12-key digital keypad selector with Nice BlueBUS connection technology. Simple secured access in or out of your property.